The abuses detailed in six charges against the wife -- Linda Seah -- include two instances when the maid was forced to pour hot water onto her left shoulder "to voluntarily cause hurt to herself". 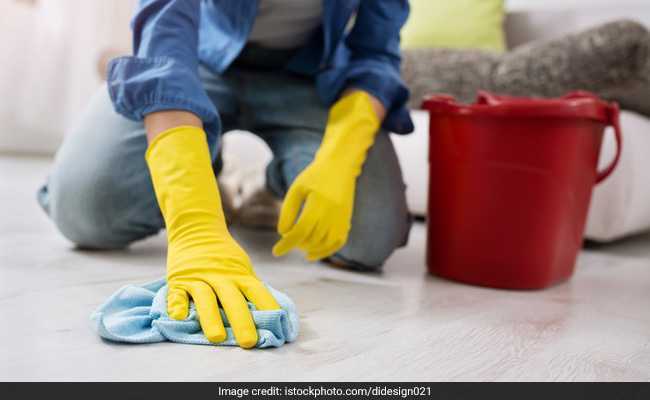 A Singaporean woman was found guilty on Friday for abusing her Myanmar origin maid, including forcing her to pour hot water on herself and to drink water laced with floor cleaner. Another charge said Seah told the maid to hurt herself "by knocking her head on the floor". Seah also forced the maid to drink "water adulterated with floor cleaner", according to another charge. In late September 2016, Seah abused the maid by grabbing her by the hair and "shaking her until quite a lot of her hair fell out", according to another charge. A month later, the accused repeatedly hit the maid on the forehead with a mobile phone. The woman's husband Lim Toon Leng, 44, faced one charge of punching the maid on the forehead. Court officials confirmed that the "accused persons were convicted of the charges" on Friday. The sentencing was set for February 11. Singapore is home to almost 250,000 maids -- mostly from Indonesia, the Philippines and Myanmar -- who head to the tiny but wealthy city-state to earn far higher salaries.